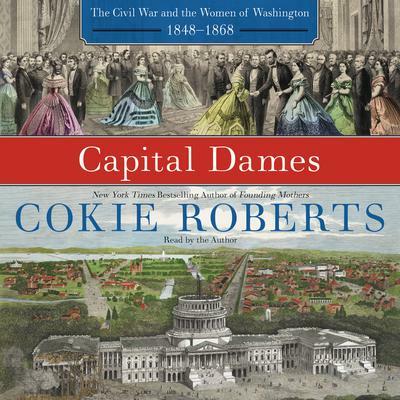 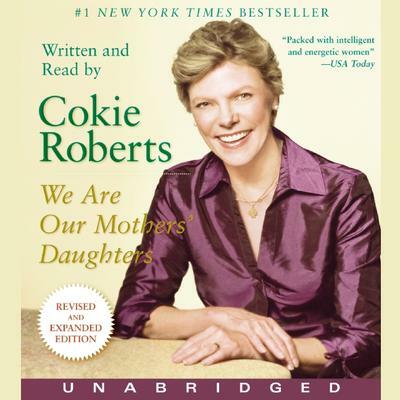 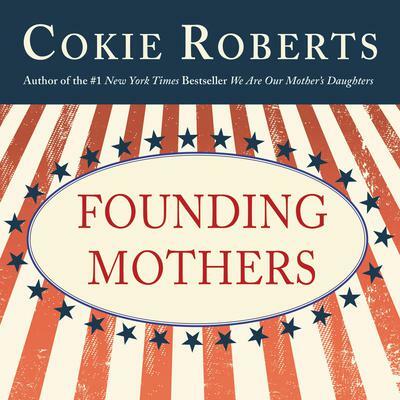 Cokie Roberts is a political commentator for ABC News and a senior news analyst for National Public Radio. 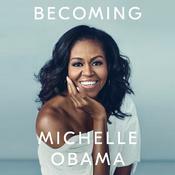 From 1996 to 2002, she and Sam Donaldson coanchored the weekly ABC interview program, This Week. 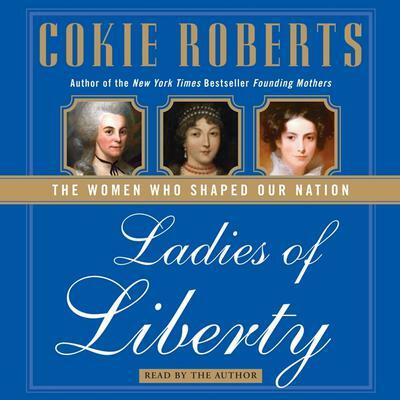 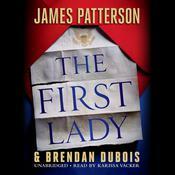 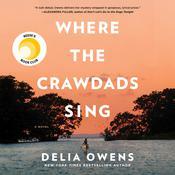 She is the bestselling author of We Are Our Mothers’ Daughters, Ladies of Liberty, and Founding Mothers.